It's Monday again, and that means Must Have Monday here at Flip Out Mama! I am really excited about this week's feature, it is a brand that I have known and trusted for years! Carmex has been one of my favorite lip care brands since I was a teenager. 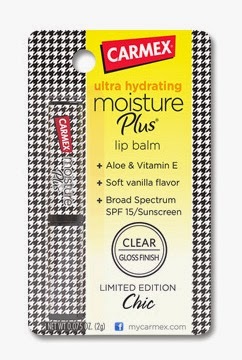 Carmex's Original Tube Lip Balm was probably one of the first lip products I ever used, and there is no doubt that it is still my favorite after all these years! The tube is perfect for applying to lips, and this lip balm always does the trick, whether your lips are parched and thirsty from the hot summer sun, or cracked and dry from the winter cold. It's always the perfect solution, no wonder it is Carmex's best seller! 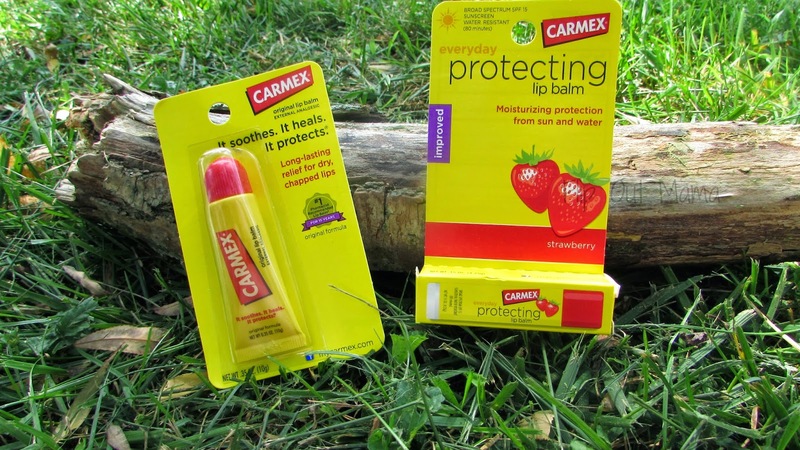 We also got a chance to try out the Carmex Strawberry Stick lip balm. 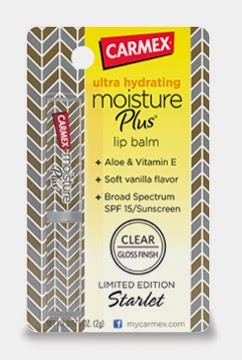 I have never tried the stick version of Carmex before, and I was very impressed! The Strawberry Stick provides broad spectrum (UVA/UVB) sun protection and up to 80 minutes of water resistance. Plus, it smells great! This is a new favorite of mine, and I can't believe I waited so long to try it! Umm, yes please?! I haven't gotten to try these out yet, but I hope I get a chance to soon, because they are too adorable to pass up! 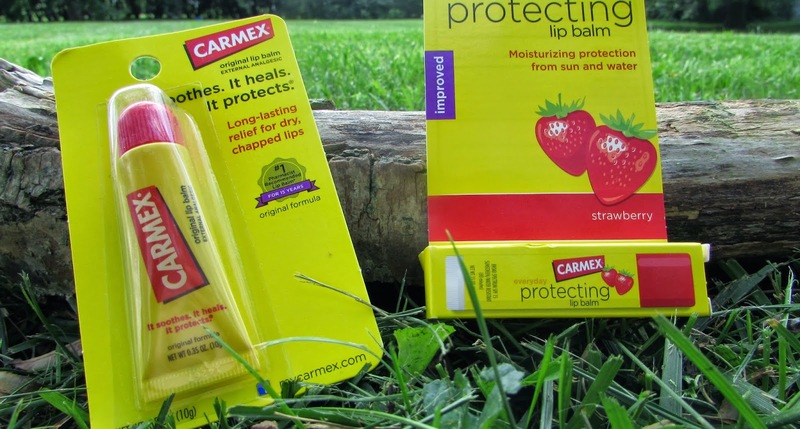 Don't forget to check out Carmex and their awesome line of skin care products too! You know that these folks know how to take care of dry, chapped lips, so they have got to be pros and taking care of dry, chapped skin too! Be sure to follow them on Twitter and Facebook so you can stay up to date with their newest awesome products!